The Ticket To Ramping up Your Winter Results! The Perfect Way To Ramp up Your Winter Results! 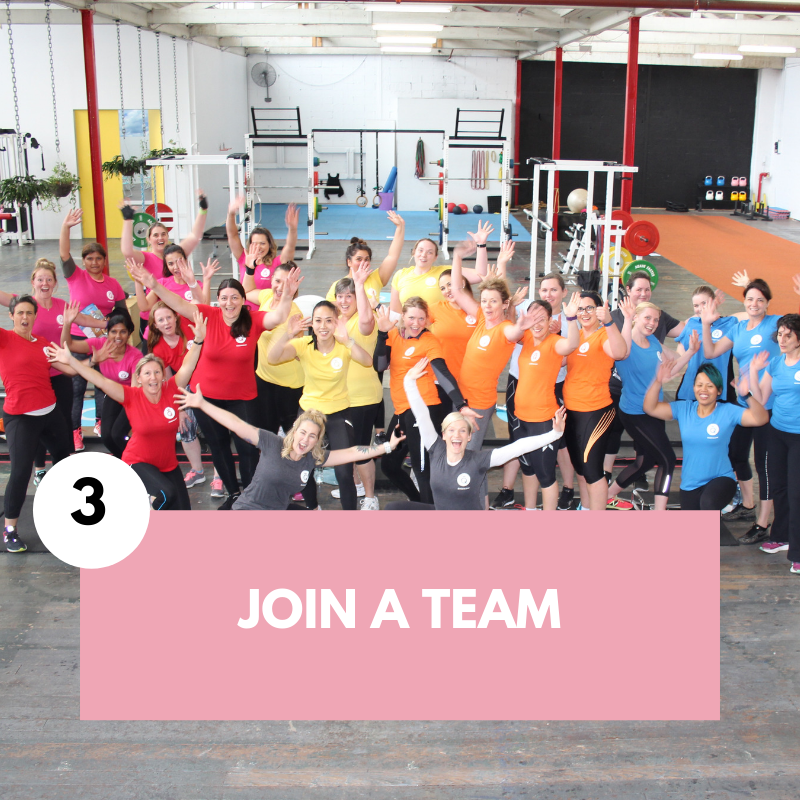 Are you looking to avoid a Winter funk, as well as be a part of a special team event which is fun, motivating as well as being SUPER rewarding? 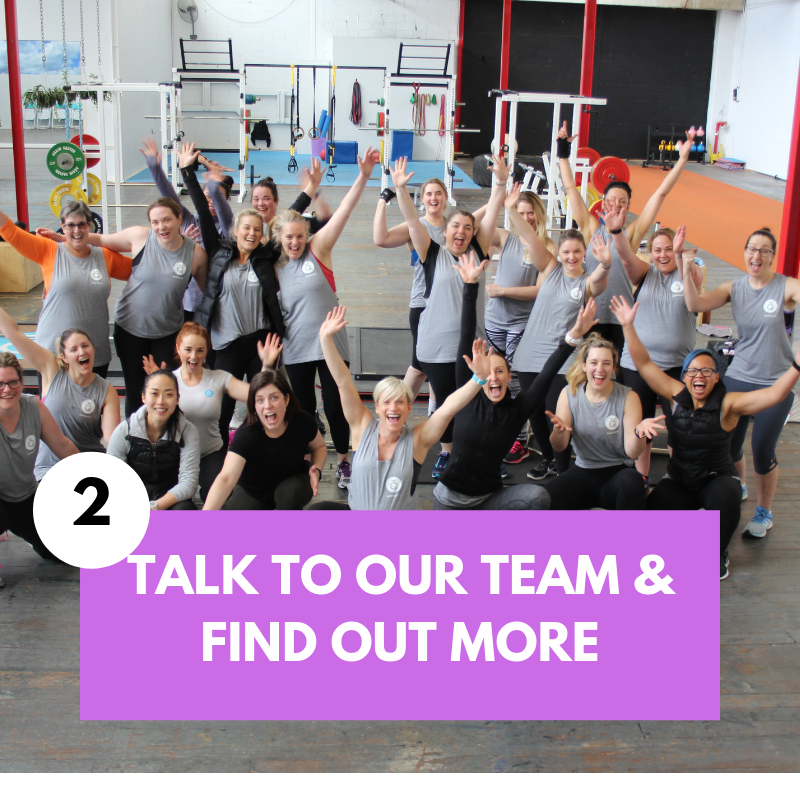 Is It that you are passionate about creating positive year-round habits for yourself so you are continuously invest in your health, fitness and your happiness? Well, The Super Hot Winter Challenge is the very thing you are looking for! A perfect team challenge giving you the drive and push to strive and bring out your best together, striving to win the overall prize. 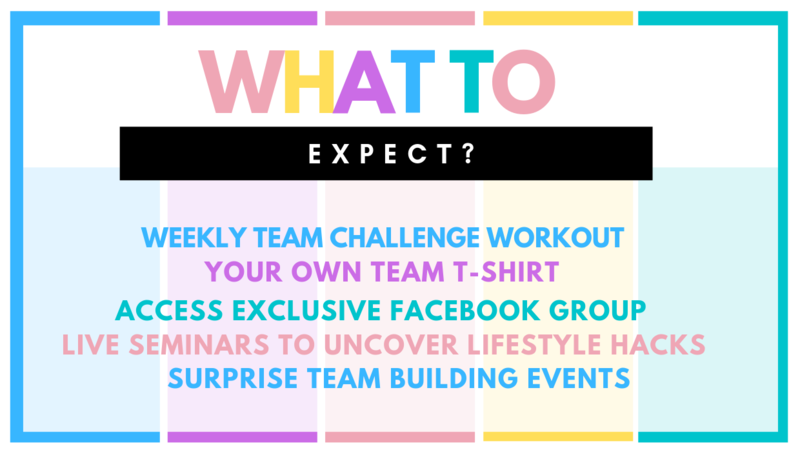 Over this 8 week event, you will take part in weekly team workouts, seminars as well as accumulating points for your team. The more you shift your lifestyle and achieve the results the closer you are to winning! 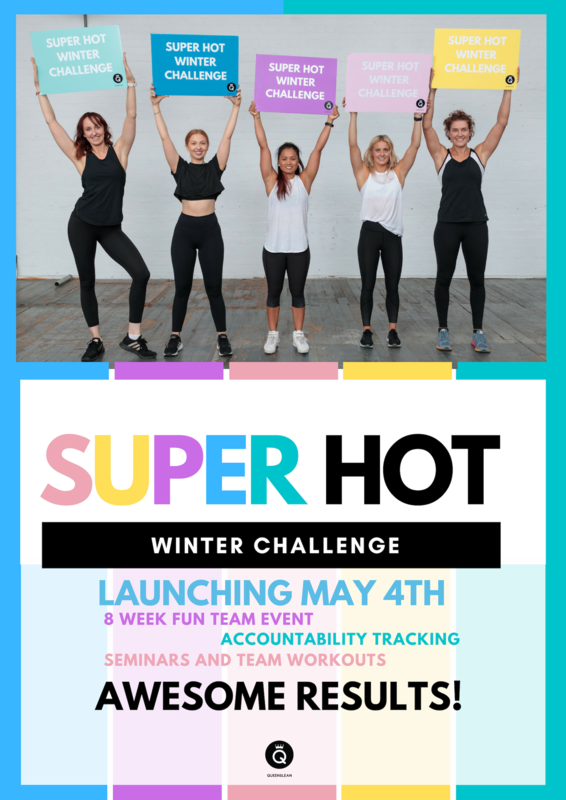 We all know that life gets busy but The Super Hot Winter Challenge is designed to positively shift your mindset and lifestyle to enable you to value yourself, your goals and your health year round! 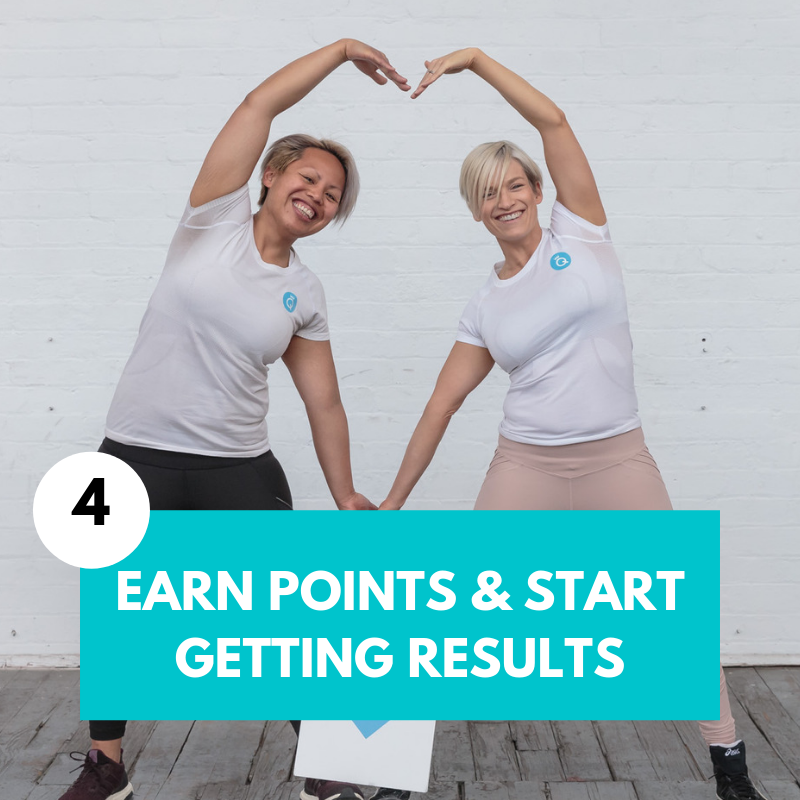 Your Winter mojo will be high while you are continuously earning points and feeding off the drive and motivation of other women wanting to achieve results. 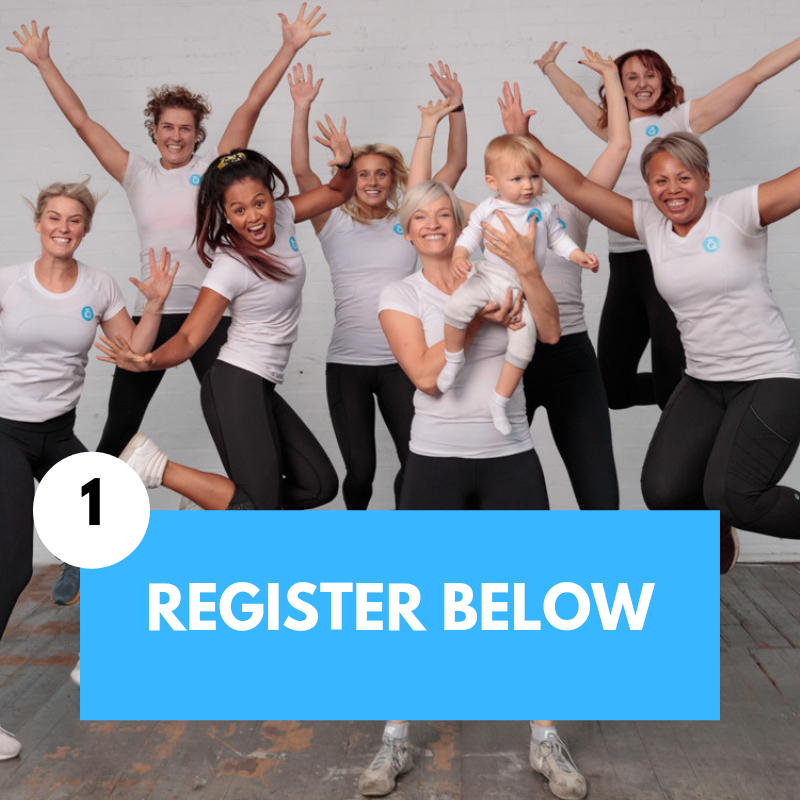 We know that this Super Hot Winter Challenge will shape you, change you and set you up for outstanding results! Note: In clicking submit you are agreeing to the Terms and Conditions of this website.